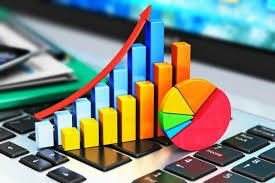 To follow up the usage of various electronic resources and to evaluate them, a statistical reports are regularly produced by the CNUDST starting from the publishers statistical platforms. By the end of each year, comparative statements about the evolution of the electronic resources usage are published on the website. Also, a satisfaction survey has been conducted with Tunisian scientific community to get the evaluation.